Cape Cod Remembers JFK Jr.
Born two weeks after his father was elected President of the United States, John F. Kennedy Jr. grew up in the spotlight. At Hyannis Port on Cape Cod, at the White House during his father’s Presidency and years later in Manhattan, JFK Jr. captivated the world. 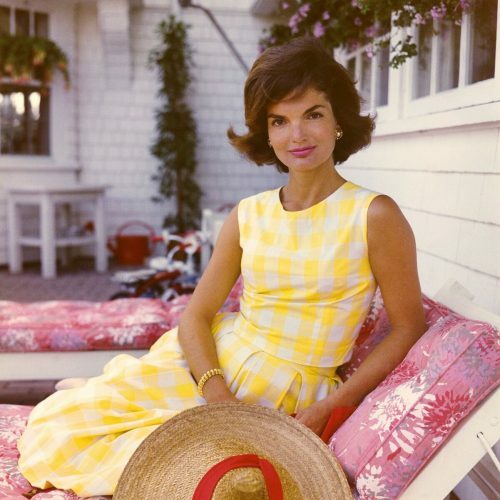 This special exhibit features seldom seen images of John Jr. and his family in Hyannis Port from 1961-1964, as well as images of his playfulness at the White House. The exhibit also brings the story into his adult life including his wedding and his launch of George Magazine. Through images, text and artifacts, we share memories of JFK Jr. with our visitors and our community. 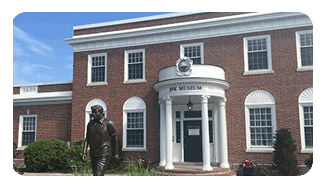 The John F. Kennedy Hyannis Museum is pleased to announce the opening of a special exhibit to commemorate the life and legacy of Robert F. Kennedy. The “RFK: Ripple of Hope” exhibit, assembled in collaboration with RFK Human Rights Foundation, will be on display through 2019. One particularly poignant part of the exhibit highlights an impromptu speech he gave before a large group of distraught onlookers the night Martin Luther King, Jr. was assassinated in April 1968 just weeks after Kennedy announced his bid for the presidency. 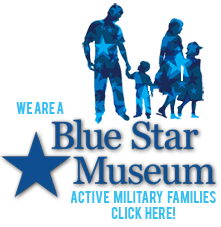 A powerful part of the exhibit is an eight-minute video, produced by Andrew Fone and narrated by Kathleen Kennedy and Congressman Joseph P. Kennedy III. “Our 2018 Special Exhibit – ‘Creating Camelot’ – has been extremely well received to visitors ever since it opened in May. 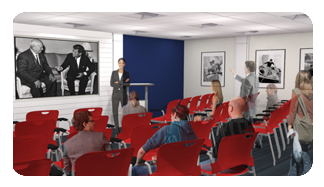 We are pleased that this year we will have an additional new exhibit which was created in collaboration with the Robert F. Kennedy Human Rights Foundation that focuses on Robert F. Kennedy, President Kennedy’s brother. 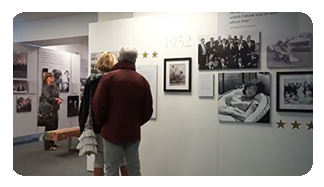 It captures his own unique contributions to our country and to the world as well as his Presidential Campaign in 1968,” said JFK Hyannis Museum Executive Director John Allen. 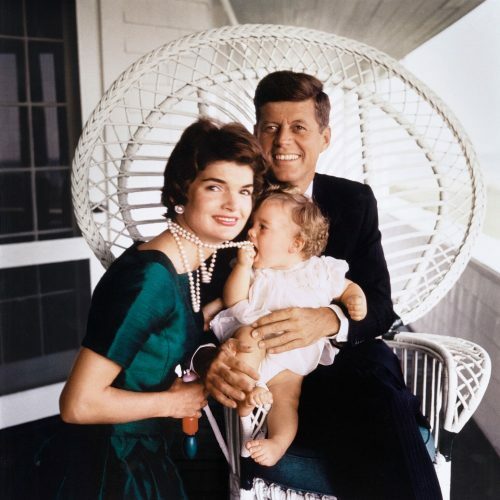 “Creating Camelot: The Kennedy Photography of Jacques Lowe,” features intimate, behind-the-scenes images of John F. Kennedy, his wife, Jacqueline, and their children, Caroline and John, taken by Kennedy’s personal photographer. The original negatives of nearly all of the 70 images displayed in “Creating Camelot” were lost forever in the terrorist attacks on Sept. 11, 2001. Lowe, who died in May 2001, had stored his negatives of more than 40,000 Kennedy photos in a World Trade Center bank vault. The only existing images from the lost negatives were on Lowe’s contact sheets and prints, which fortunately had been stored in another New York City facility. The Newseum, working closely with the Lowe estate, digitally restored the images to museum quality for the exhibit. 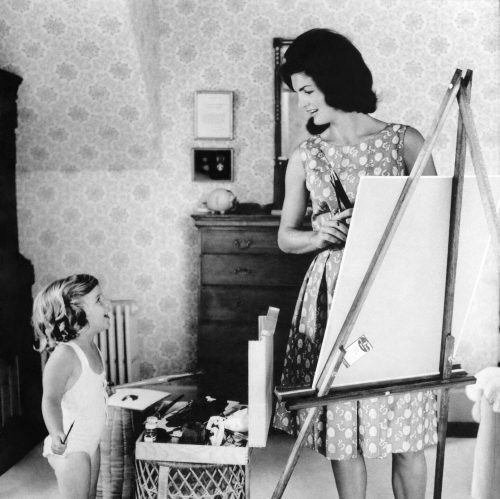 Lowe was 28 when he met the Kennedys in 1958 and was hired as the family’s personal photographer. Over the next three years, he shot more than 40,000 images of the couple and their children. Lowe’s photos span from Kennedy’s 1958 U.S. Senate re-election campaign through his early years in the White House. 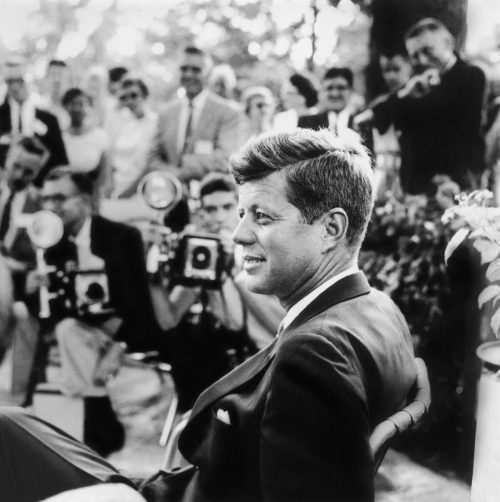 The iconic images helped create the legend of the Kennedy presidency that later became known as Camelot. 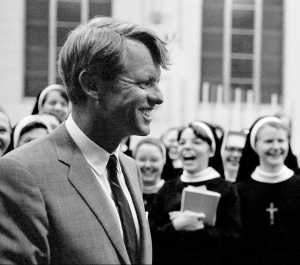 “Creating Camelot: The Kennedy Photography of Jacques Lowe” was developed by the Newseum in collaboration with the Jacques Lowe Estate. The Newseum, headquartered in Washington D.C. promotes, explains and defends free expression and the five freedoms of the First Amendment. John F. Kennedy’s words inspired not only his generation but continue to inspire generations of people around the globe. How did he become a man so committed to public service? How does his legacy live on? What role did Cape Cod play in shaping his personality? Our special exhibition, JFK at 100: Life & Legacy, strives to answer those questions. 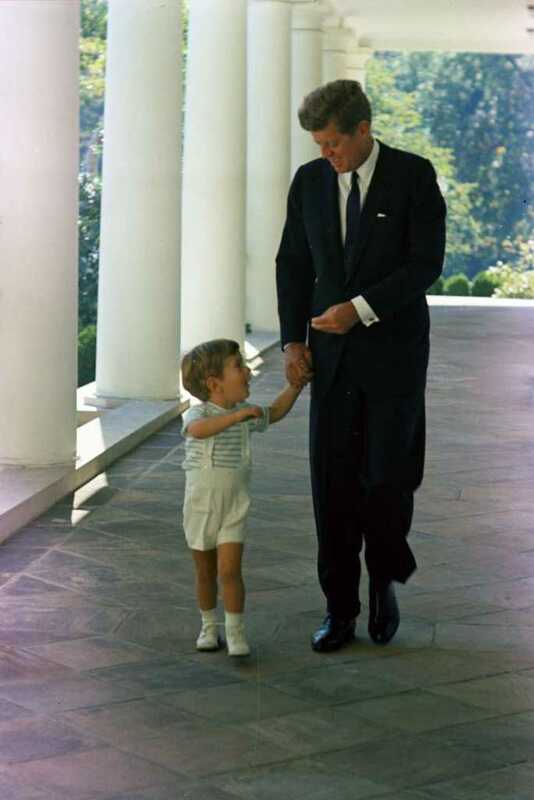 John Fitzgerald Kennedy was born on May 29, 1917. Although he lived only 46 of the past 100 years, he continues to be quoted constantly by world leaders. Thousands of public facilities have been named in his honor. He visions for space travel, civil rights, and nuclear non-proliferation remain a guiding force for how we approach these contemporary topics. JFK at 100: Life & Legacy considers how President Kennedy influenced the full hundred years after his birth – not just the first 46 years he was with us. We begin by telling John F. Kennedy’s story from childhood through election day, when he was known to family and friends as Jack. We tell our story through a carefully curated collection of photographs, many rarely seen: candids taken by friends and family; studio, magazine and newspaper photos; stills from television and video. Many of the images include Jack and his friends and family enjoying themselves at the Cape, their refuge from their busy schedules and the place Jack always considered home. We’re including intriguing artifacts from the collection of Robert Luddington, the Kennedys’ interior decorator. Some of these will be seen by the public for the first time. We’ll continue the journey through President Kennedy’s White House years, including fascinating artifacts from Inauguration Day and stunning photos of Jacqueline Kennedy. Other photos will give important glimpses into President Kennedy’s life in Hyannis Port, known as the Summer White House. The Legacy years feature the careers of his brothers Bobby and Ted and his lasting influence on space travel, the Peace Corps, advocacy for children with intellectual disabilities, and of course the Cape Cod National Seashore. Our goal is for visitors to leave with a better sense of Jack Kennedy, the private person, and President John F. Kennedy, influential world leader, and to understand the deep and lasting influence of Cape Cod on the man and his ideas.